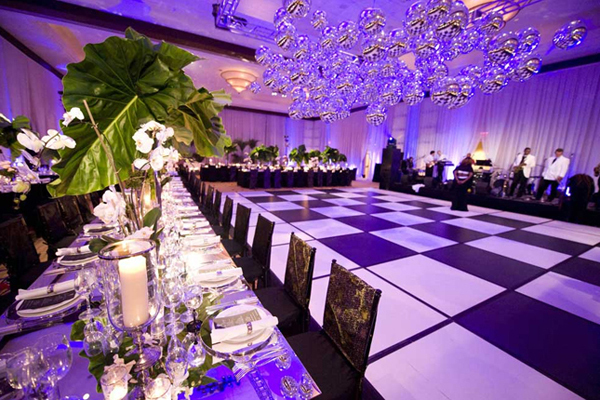 As it always happens, during the wedding-planning process couples tend to concentrate on the venue decor, food, band and guests, but often fail to take into account the reception dance floor. In fact the dance floor is an essential element of the venue décor, which gives you the chance to demonstrate your creativity and sense of style when performed with taste. Nowadays the plain brown dance floor made from wood is left in the past and is considered to be boring. 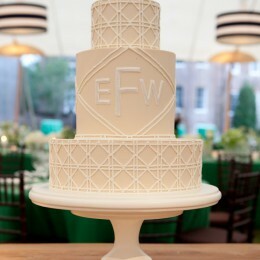 Contemporary designs range from the eccentric hand-painted dance floor with the bride and groom’s names drawn to the mono colored one to match the venue décor. 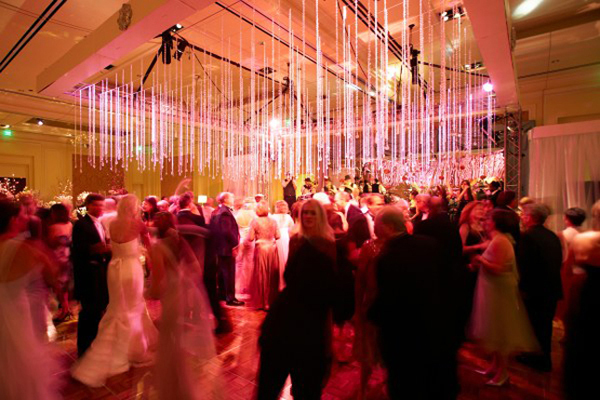 Another option is the projecting your initials on the dance floor and illuminating it with the abundance of lights. 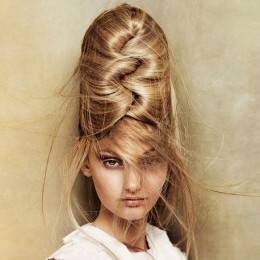 Though setting the fancy dance floor is usually quite costly. 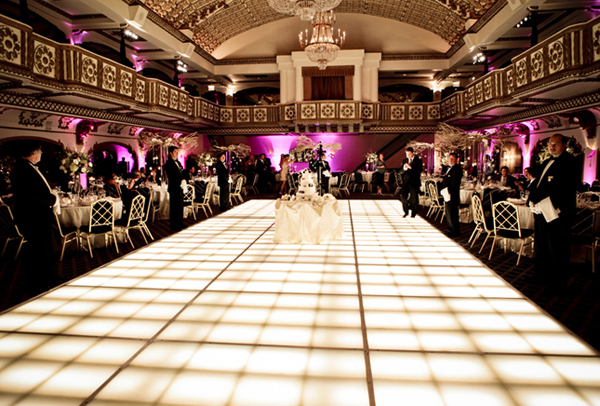 So in case you have the limited budget, consider using our inexpensive ideas of the reception dance floor. In case you decided to have an outdoor wedding reception, consider setting the dance floor right on the grass. Install it a bit higher so that the dancers on the dance floor feel themselves a little lifted above the others. The dance floor could be made either from the wood or cork, which will guarantee a natural look. 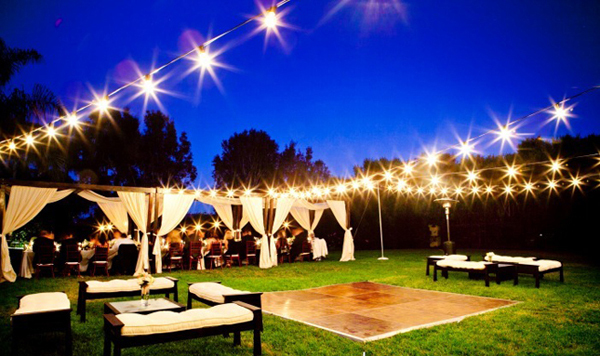 Single out the dance floor with the help of candles or lanterns, installed along the perimeter or above it. You can attach the lights to the ceiling or trees, what will allow to demarcate the dancing area and illuminate it. 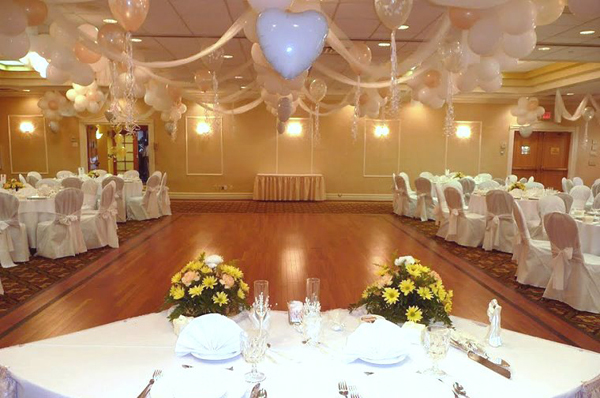 The alternative to the demarcate lights are the helium balloons hanged above the dance floor. 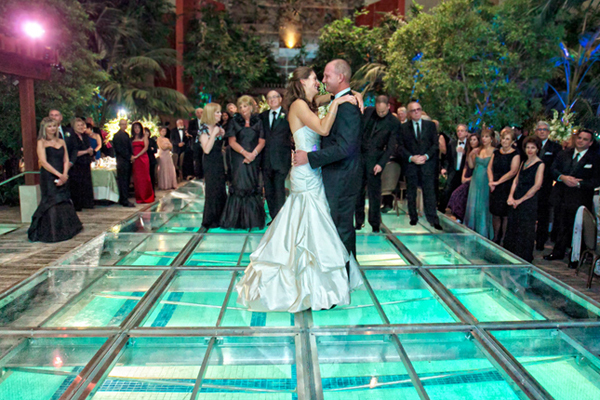 The original and definitely memorable option for the dance floor is the swimming pool covered with acrylic cover. 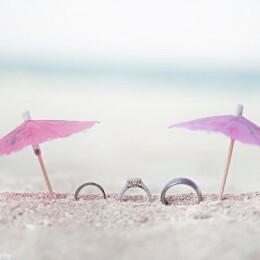 In the result your guests will feel like they are dancing right on the water. Just make sure to hire the skillful master that will install the cover otherwise you risk of the dance floor to break down under the pressure of the dancing guests. Another way to surprise your guests is setting the disco dance floor-tiles on the floor light up in the sequence and create the interesting effect. 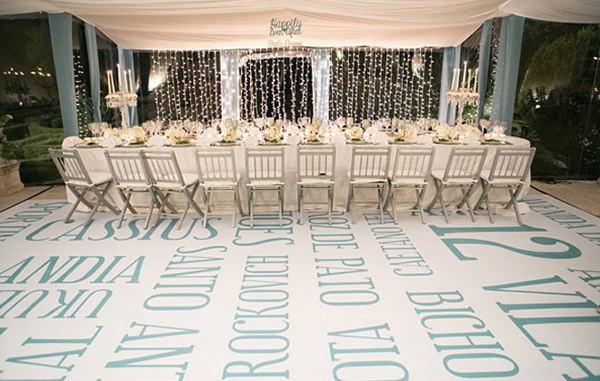 One more option of using the tiles in your dance floor is letting the guests to write their personal messages on the tile floor with the permanent markers. So, in the result, you get to dance on the personalized graffiti floor.